Looking to learn more about teapot options? 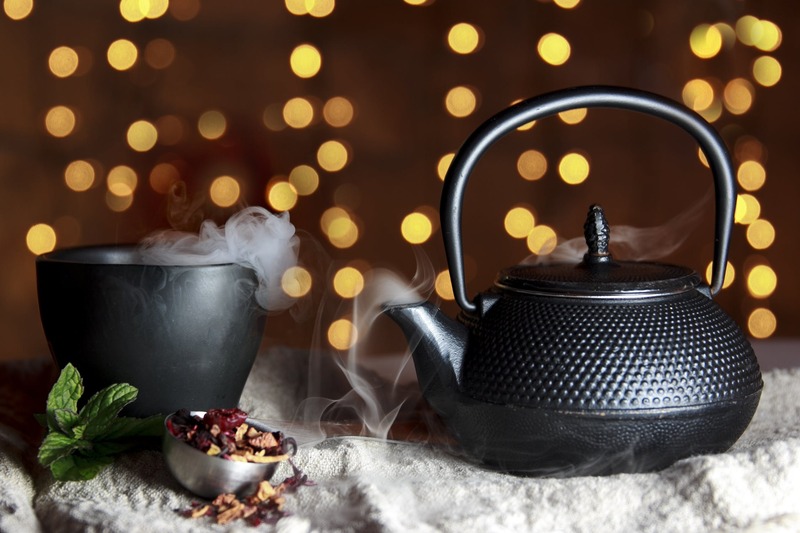 Cast iron teapots offer a unique way to brew tea that draws from traditional inspiration and can be molded to suit modern convenience. These teapots were originally used to brew tea over open charcoal fires, creating a dramatic ambiance that enhanced flavor. Today, you can brew the traditional way or make your life easy by using a cast iron kettle on the stove. 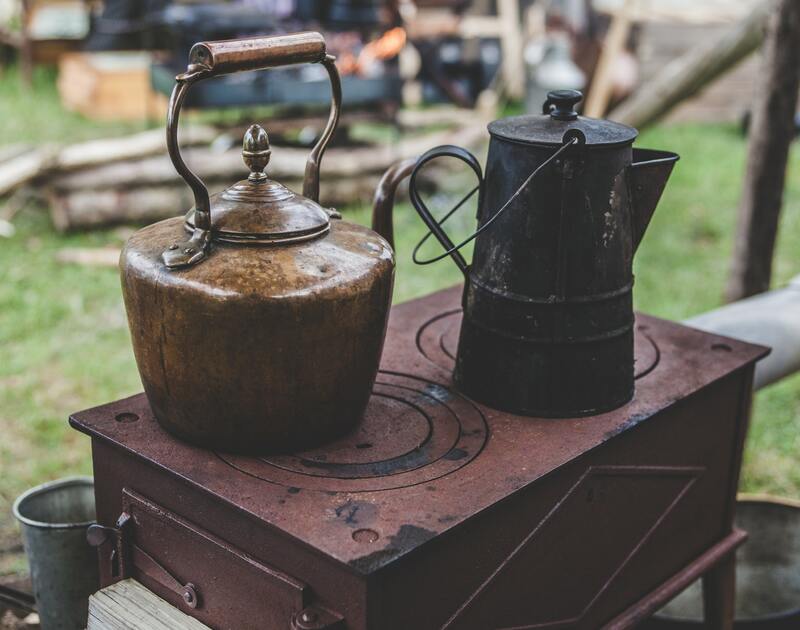 Find out if cast iron is right for you and start brewing better tea. What Are Cast Iron Teapots? Cast iron tea kettles are particularly common tea vessels in Japanese and Asian culture. In Japan, cast iron kettles are known as tetsubin. They originated during the late 17th century and early 18th century and became integral to the Japanese tea ceremony. These tea vessels are most commonly used in Japan to brew green tea, but can be used with any loose leaf teas. 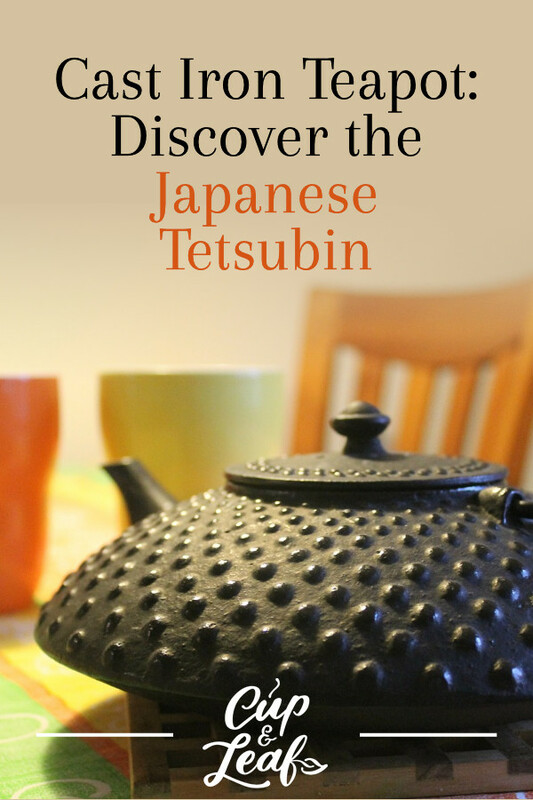 A true tetsubin is made entirely of cast iron while popular Western options feature enamel lining inside the kettle. These enamel versions are actually known in Japan as Tetsu Kyusu. They're commonly available as teapot sets at popular tea companies including Teavana. The enamel lining comes in many colors including plum, blue, and black for personalization. Traditional Japanese style brewing methods involve heating the Japanese cast iron kettle over a charcoal fire. In modern times, these tea kettles can also be used to brew tea right on the stovetop. The small base of the tea kettle makes it most suitable for small burner rings. Japanese tea kettles can be used on glass burners as well as on classic gas stoves. Enamel lined teapots can't be used on the stove as the heat will crack the enamel. Always look for full cast iron construction if you want to brew tea on the stove. 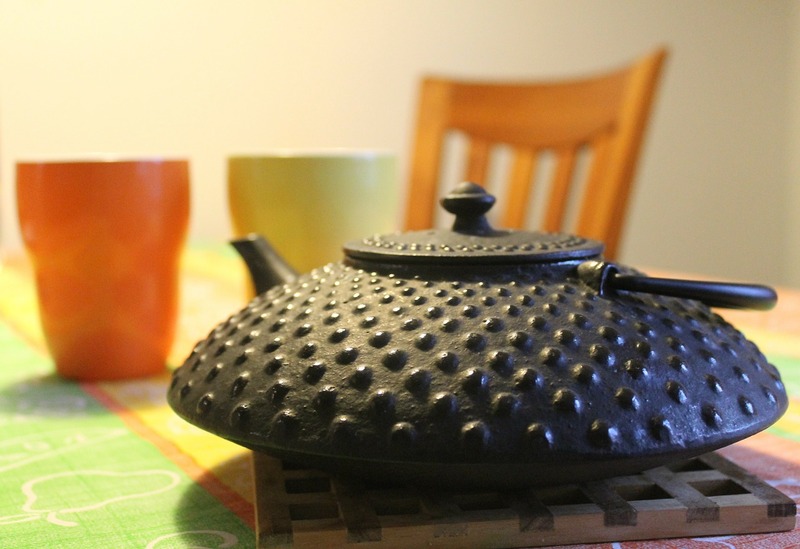 Black cast iron teapots are a top choice for tea lovers because they are hardy and durable. 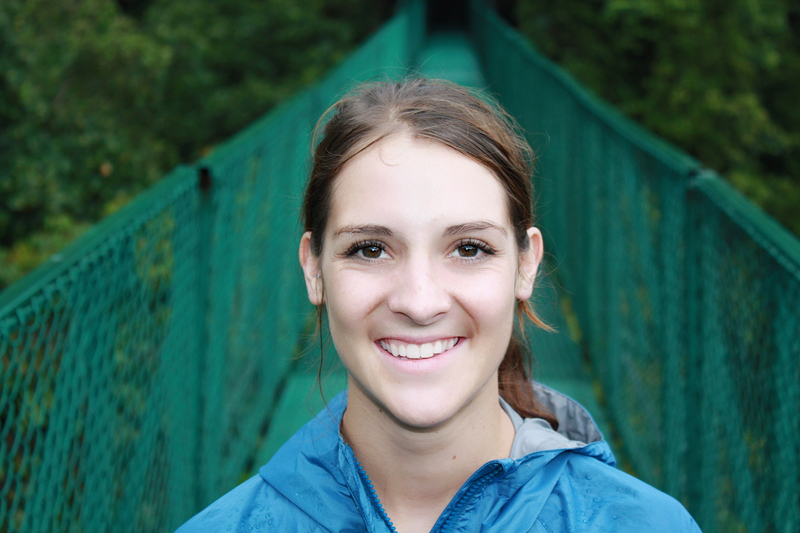 They withstand breakage from bumps and drops far better than porcelain or glass kettles. Cast iron tea kettles are often sold as part of a set including tea cups to complete the look. Cast iron pots are still visually stunning as they are engraved or fired with intricate designs. According to some tea experts, a small amount of the iron is infused into the water with each heating. This applies only to cast iron tea kettles that are not lined with enamel. The iron is said to increase health benefits and add a sultry flavor to tea. Like stainless steel teapots, cast iron kettles heat water faster and maintain the heat longer. Cast iron teapots evenly heat tea. This helps to develop flavors throughout the entire pot. These types of tea kettles keep tea hot the longest, making sure you can enjoy your brew without having to reheat. Cast iron teapots can be used to brew tea using loose tea leaves or tea bags. If you plan on brewing loose leaf teas, look for a cast iron teapot that features a removable tea infuser. Most cast iron kettles have a stainless steel infuser basket that sits directly on the rim. Both true tetsubin and enamel-lined versions develop a patina over time. This residue further develops flavors and results in richer-tasting tea. To preserve the flavor of tea, you should only brew one type of tea—green or rooibos for example—in your cast iron teapot. Follow these instructions when using a Japanese tetsubin. Boil water in a pan on the stove. Rinse the cast iron kettle once or twice using the boiling water. This helps to clean the teapot while also warming it up. Portion out 1 teaspoon of tea leaves for every 8 ounces of water. The amount will vary depending on the size of your tea kettle and tea infuser. Avoid over-stuffing the infuser as the leaves won't fully expand and infuse flavor. 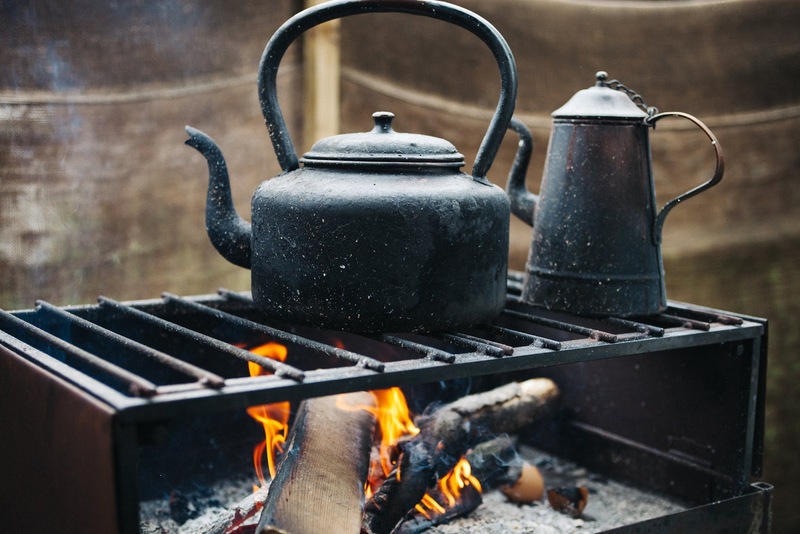 For traditional Japanese tea, you can brew tea by placing the kettle over a charcoal fire. For simpler brewing, use the stove in your kitchen. You can heat water in another vessel and pour the boiling water into the cast iron kettle. You can also simply heat the water in the kettle on the stovetop if it is not lined with enamel. Make sure to heat the water to the appropriate temperature for the type of tea you are brewing. Green tea should be brewed with hot water from 150 to 180 F while black tea should be brewed between 200 and 212 F. Steep as recommended for your tea type. Durable cast iron teapots involve minimal care to protect their integrity. After each tea infusion, rinse out the Japanese teapot using warm water. Don't use soap or any other harsh cleaners such as vinegar as these can alter the flavor profile of tea. Dry the vessel completely using a soft cloth to prevent rust. Make sure to dry the tea infuser basket as well. If you’re using a cast iron tea set with iron mugs, make sure to rinse and dry those as well. Do not put them in the dishwasher. With a little care and effort, your tetsubin will bring joy to tea brewing for years to come. Cast iron pots are visually stunning and can make great gifts for Christmas or birthdays. These Japanese tea tools are perfect for people who want to brew tea that will stay warm longer and heat up more quickly. Choose a teapot with intricate designs for use as part of a Japanese tea ceremony or go for something simple for everyday use. Make sure to select a full cast iron constructed kettle rather than one lined with enamel if you plan on heating directly on the stove.